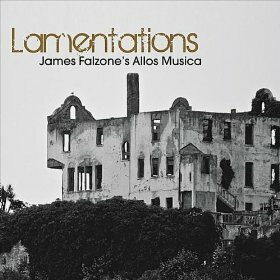 Clarinetist James Falzone combines his love of Arabic classical music with an acknowledgement of the current East-West cultural divide on Lamentations (Allos Documents, 2010). In this interview, Falzone talks about his interest in Arabic music; how making beauty is a form of protest; and the blend of composition and improvisation on this album. 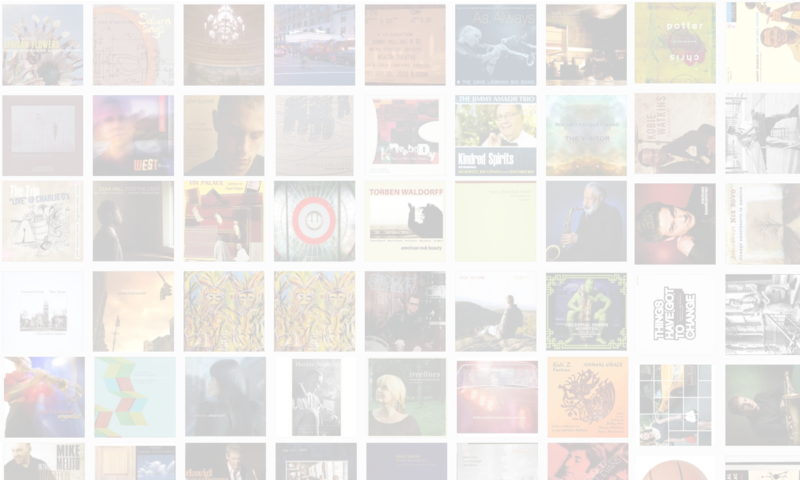 Learn more at www.allosmusica.org.